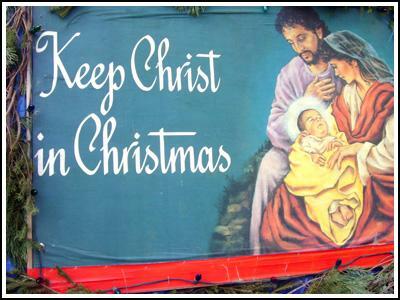 As part of our "Keep Christ in Christmas" campaign, Council No. 8851 has for many years been sponsoring and putting up a Nativity Scene as part of the Optimist's Christmas in the Park light display at Kay Cee Gardens in Orangeville. The light display should be available from 7:00 - 10:00 pm starting on December 4th through until December 31, 2015.